Welcome to English Country Inns in the North East of England. 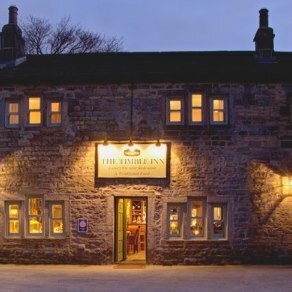 We have carefully handpicked a selection of the best hotels and inns in Yorkshire, Durham, Northumberland, Tyne and Wear and The Yorkshire Dales and the North Yorks Moors, including seaside inns, country inns, gastro pubs and small historic hotels. 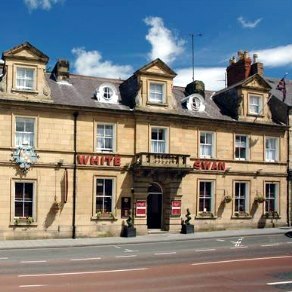 This 17th century inn is situated in the heart of the historic market town of Barnard Castle. In fact, the town's castle wall forms part of the inn's boundary! 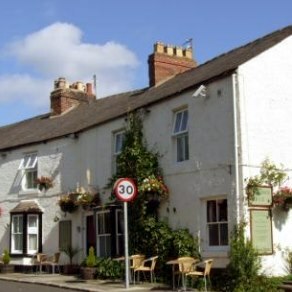 Dating back to 1724, thie traditional country inn is situated just a mile and half from Durham city centre. Also features a great restaurant and bar with open fire. 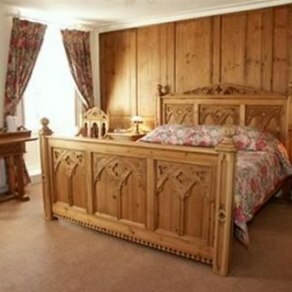 With 28 en-suite bedrooms and award winning food, this charming inn is just a short drive from Durham and Newcastle. 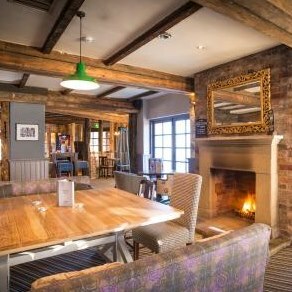 Features a bar with open fire. If visiting the White Swan, be sure to look out for the Olympic Dining Suite whose interior is from the SS Olympic, sister ship of the Titanic! 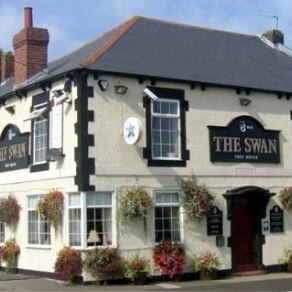 Situated less than a mile from the A1, The Swan is a great base for exploring Newcastle and the Scottish Borders and features 6 en-suite rooms. 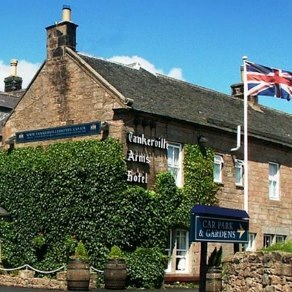 An 18th-century coaching inn in the historic town of Wooler, The Tankerville Arms offers cosy log fires, good food, free Wi-Fi and parking. 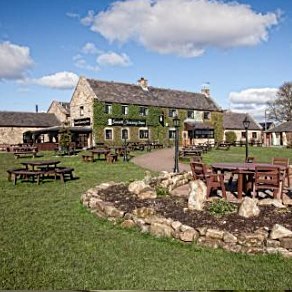 Boasting panoramic views of the surrounding countryside, the Ravensworth Arms lays claim to the fact that Lewis Carroll was once a frequent visitor. This stylish hotel and brasserie is situated on Newcastle's stunning waterfront and has striking, individually designed bedrooms. Also features a spa, sauna and fitness centre. 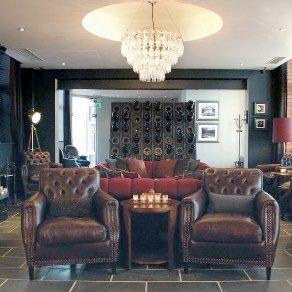 With breathtaking views of Newcastle's Quayside, Hotel du Vin Newcastle offers eclectically-styled bedrooms and suites as well as a must-dine-at bistro. 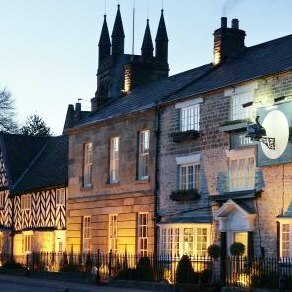 The Black Swan at Helmsley is an historic inn and boutique hotel. The acclaimed 2 AA rosette Rutland Restaurant offers locally sourced food wherever possible. 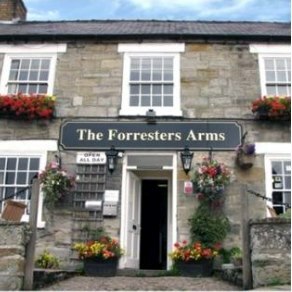 Surrounded by immense natural beauty in the North Yorkshire Moors National Park, The Forresters Arms offers nine well decorated guestrooms. This five star silver awarded inn with a 2 AA Rosette restaurant has foundations dating back to the early 13th century and has recently been reopened after five years of extensive renovation.